WhocanFixMyCar.com has said January 2017 has been a record breaking month. 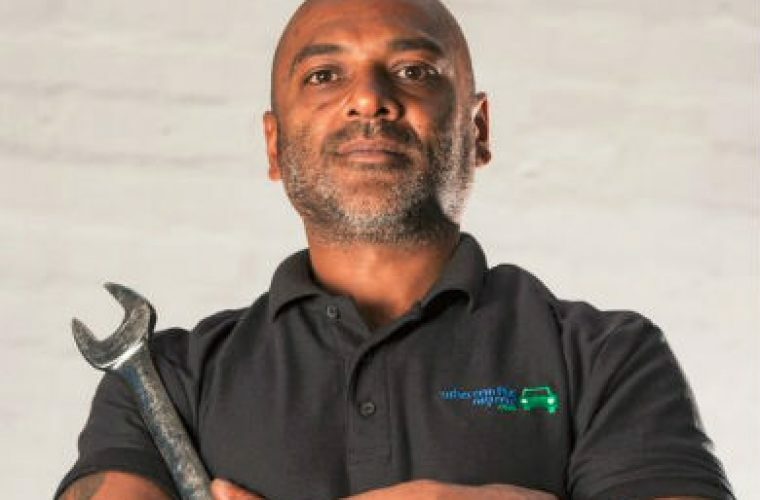 WhoCanFixMyCar.com (WCFMC), an online platform that connects drivers and garages, has enjoyed reported “record-breaking” start to 2017. 400,000 drivers from across the UK are now registered users on the platform and in January alone, 100,000 quotes were sent to motorists for car repair or servicing – that’s 5,000 quotes a day. With further developments in the pipeline and events like the 2016 Garage Awards on February 16, WCFMC say 2017 looks set to be another defining year.